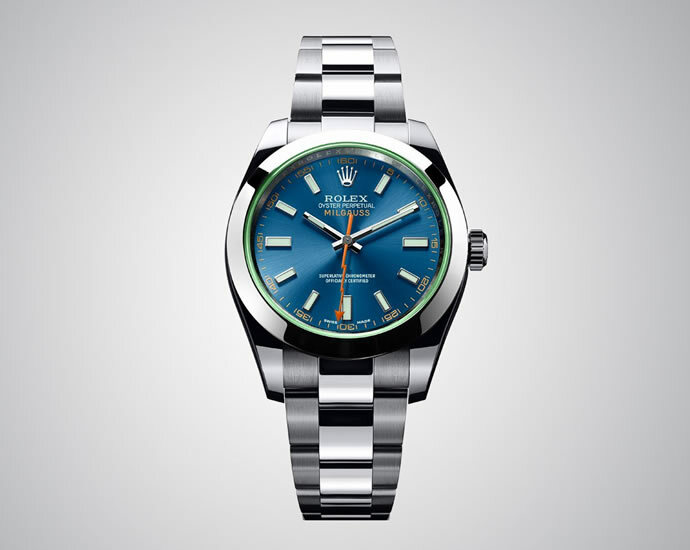 Rolex has always been considered as the prime promoter of the avant-garde, and the Rolex Milgauss timepiece is no different. 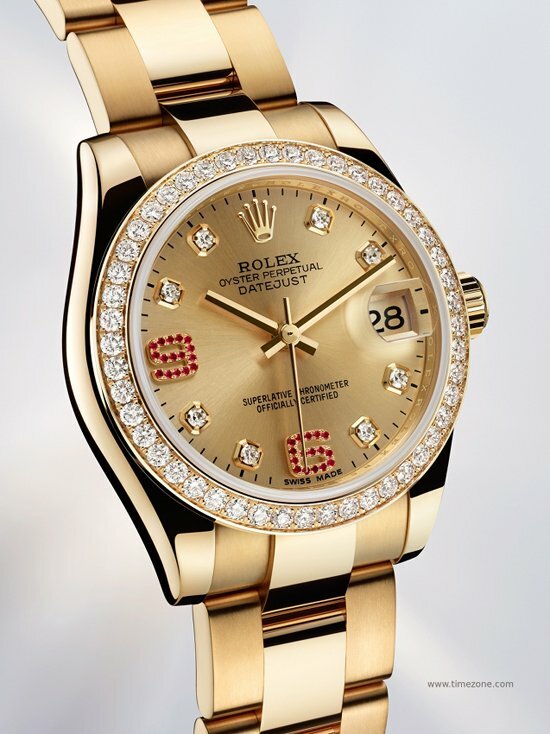 Created in 1956 for engineers and technicians who are exposed in their work to magnetic fields which disrupt the performance of mechanical watches, the watch rose to prominence in 2007 when it became the first watch in the world to offer green sapphire crystal. 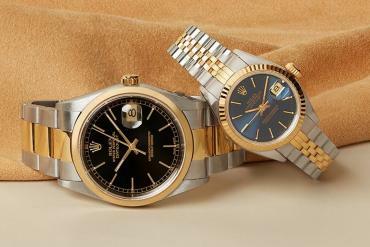 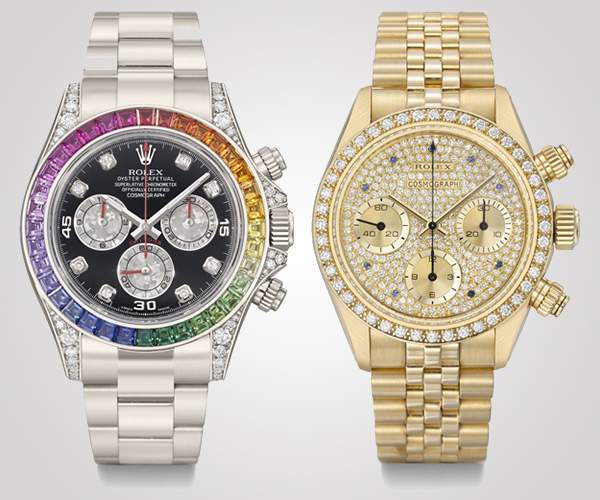 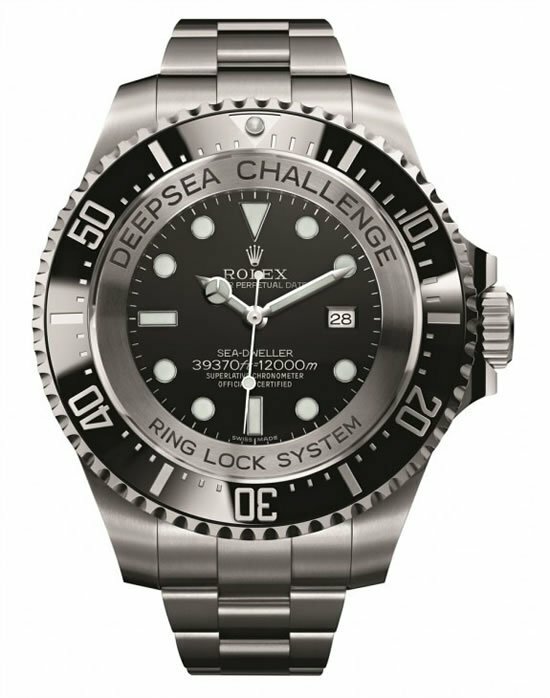 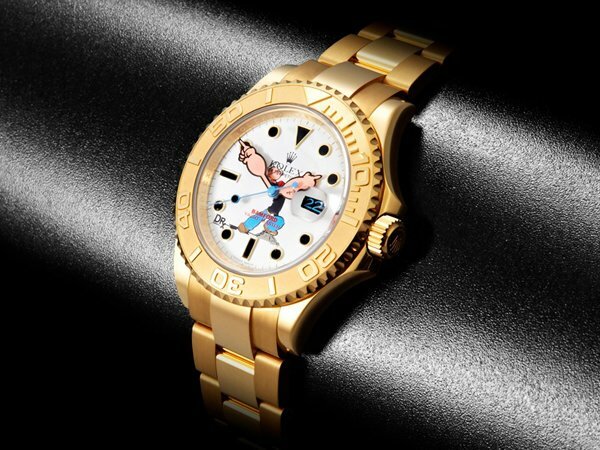 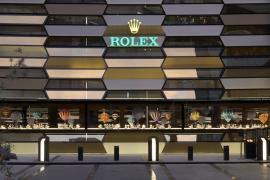 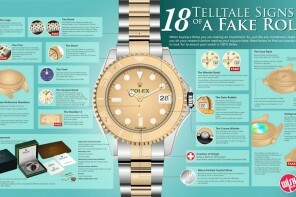 Back then it was launched with either a black or white dial, but Rolex has come up with an all new version of the watch unveiled at the 2014 Basel World. 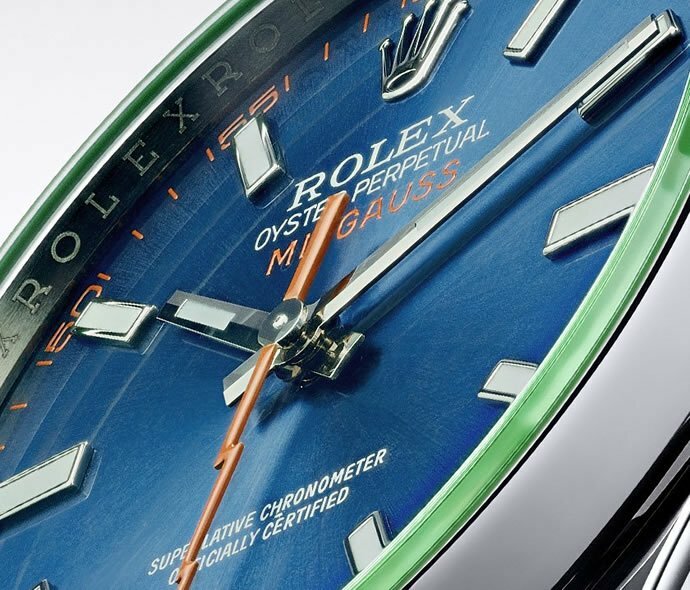 The 2014 Rolex Oyster Perpetual Milgauss termed the Z Blue has an electric blue dial which is in reference to the signature lightning bolt shaped seconds hand according to Rolex as well as to it being aimed at engineers and scientists. 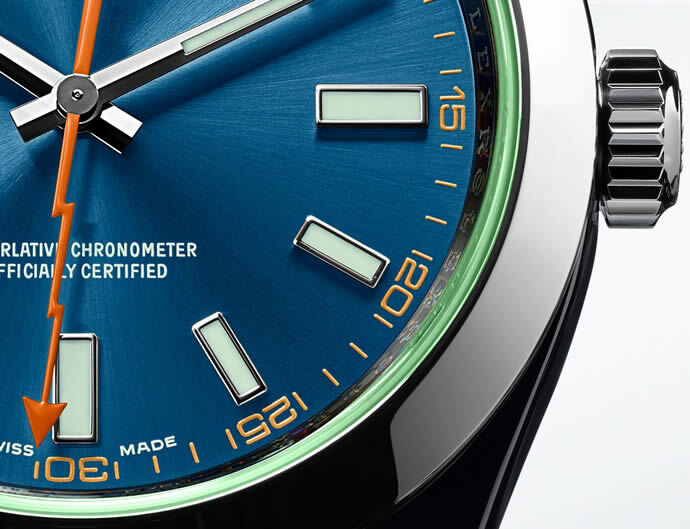 The Z used in the name stands for zirconium which is used for coating the dial. 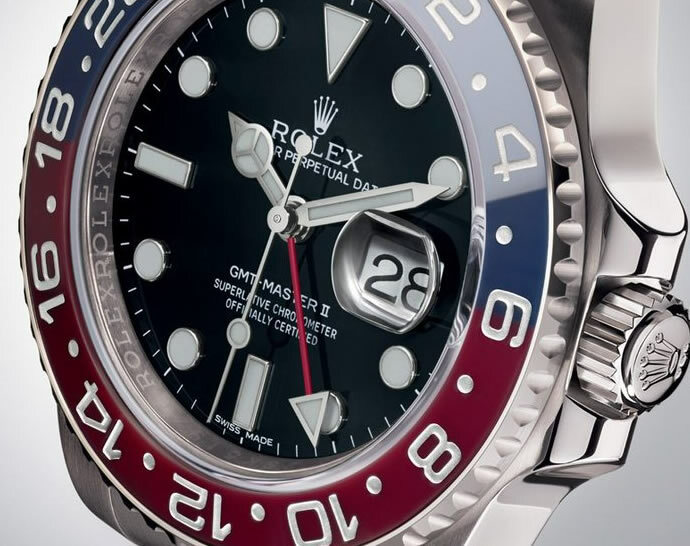 The watch derives its name from the French word for 1000 (Mille) since it was designed to withstand magnetic interference of up to 1000 gauss while still preserving its accuracy as an officially certified chronometer. 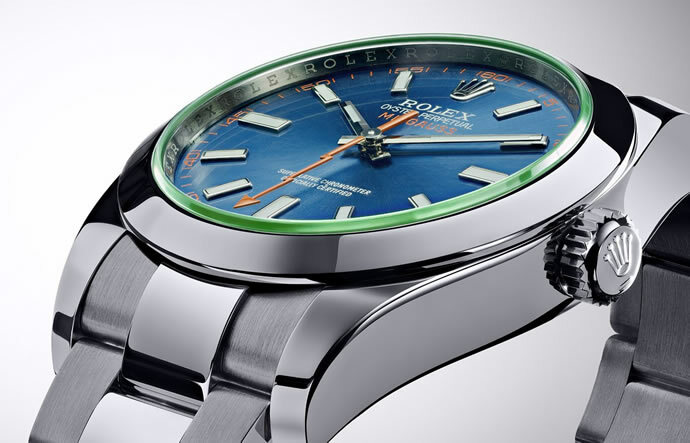 The Rolex Oyster Perpetual Milgauss has a 40mm steel case that houses the Rolex caliber 3131 and it comes on an Oyster bracelet with three-piece solid links made from 904L stainless steel. 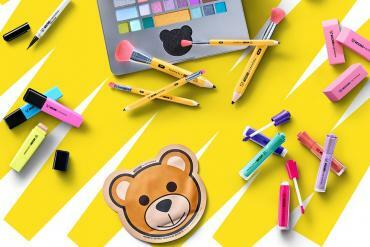 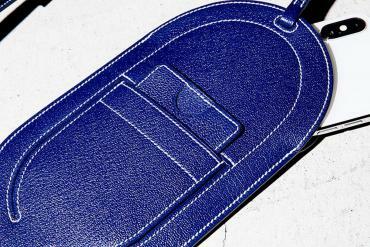 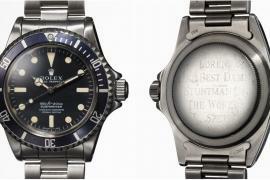 It is priced at 7800 Swiss francs which is about $8810.